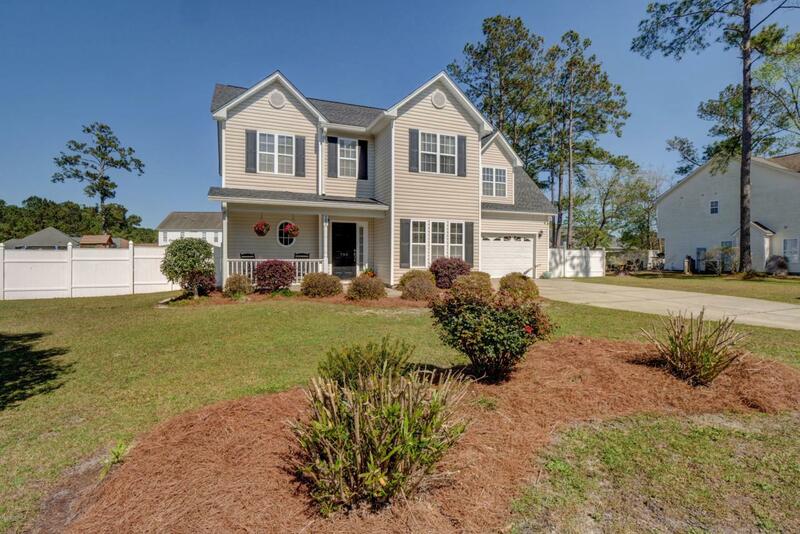 The home you've been dreaming of! 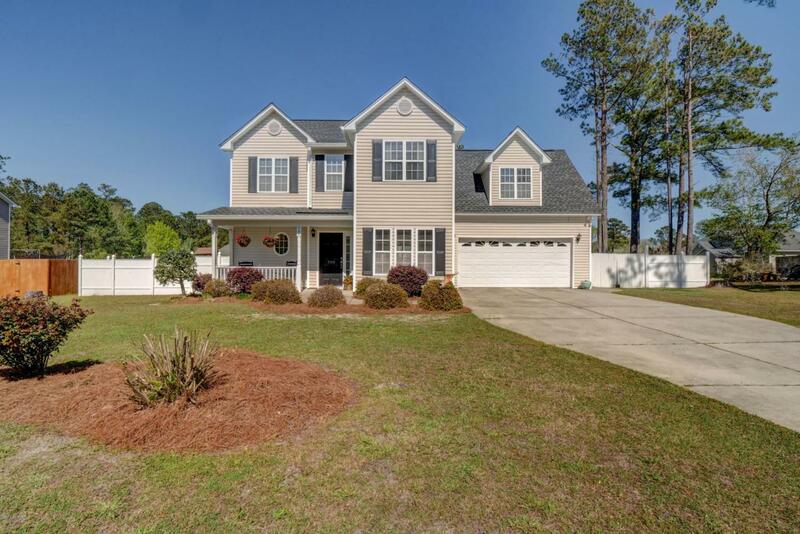 Located in Shallotte, this 3 bedroom, 2.5 bathroom home has the backyard of your dreams with almost half an acre of land and all the space you need! 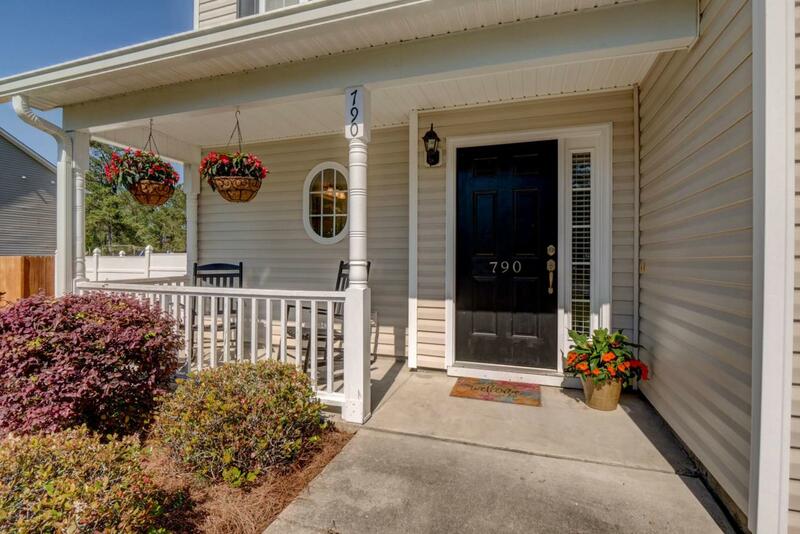 Whether you love the city or you love the beach, you're just a short drive to either in this adorable home. With an open-concept layout, enjoy the convenience of the gallery kitchen that offers a great breakfast nook overlooking the gorgeous backyard, all while enjoying the coziness of the fireplace in the living room. Entertaining? No problem! 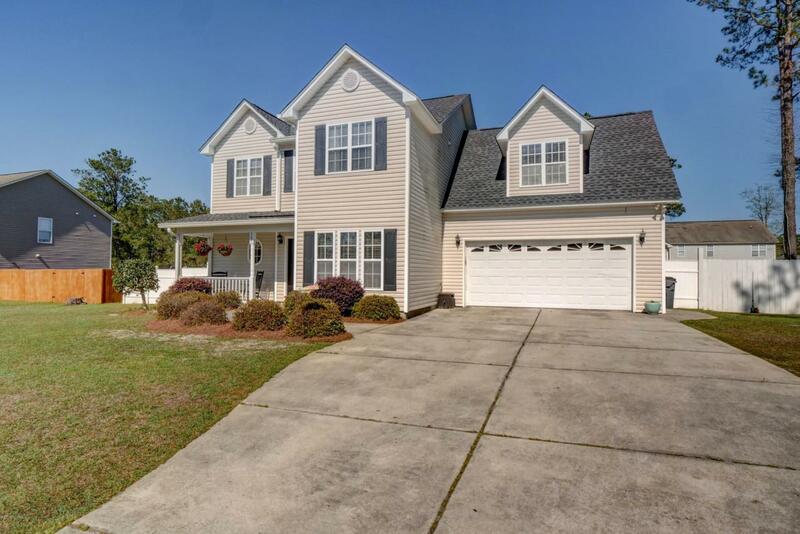 This home also features a formal dining room and a half bath just off the living area for added convenience. Don't miss out on this fantastic opportunity! An added bonus is the brand new roof! Listing provided courtesy of Emily Ward of Intracoastal Realty.